Or, get it for 90000 Kobo Super Points! Given the evolution of cerebrospinal testing (CSF) testing methods, the near future is certain to see an explosion of new CSF analysis methodologies. 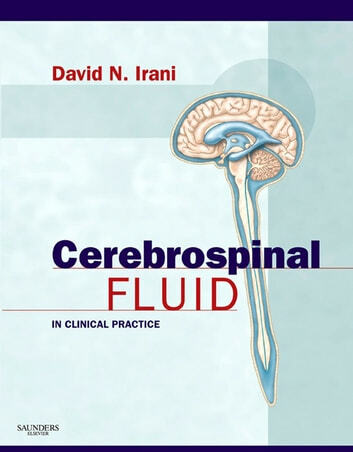 Broad-based and extensively illustrated, Cerebrospinal Fluid in Clinical Practice provides in-depth coverage of CSF examination and analysis, CSF physiology and pathophysiology, approach to diagnosis, and future directions in CSF analysis. It examines the alterations of the composition of CSF in relation to diseases and disorders of the nervous system, emphasizing the findings that are useful in clinical practice. This expansive reference is perfect regardless of your level of experience in central nervous system diseases. Provides in-depth coverage of CSF examination and analysis, CSF physiology and pathophysiology, approach to diagnosis, and future directions in CSF analysis. Explores the gamut of all CNS infections for a broad but detailed review of the scope of neurological disease. Contains detailed discussion on the proper use of specific diagnostic screens on CSF, so you may gain knowledge on how new diagnostic methods impact clinical medicine. 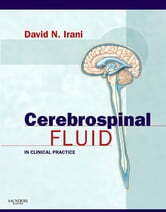 Incorporates extensive illustrations and tables, with visual emphasis on diagnostic, laboratory, and anatomic data.